We are proud to offer a safe and clean park for RVers. You can set up your RV in any of our 31 spacious sites. We offer riverfront sites, pull-thru sites and many other sites – all available with full hookups! We offer great rates for snowbirds during the winter months! 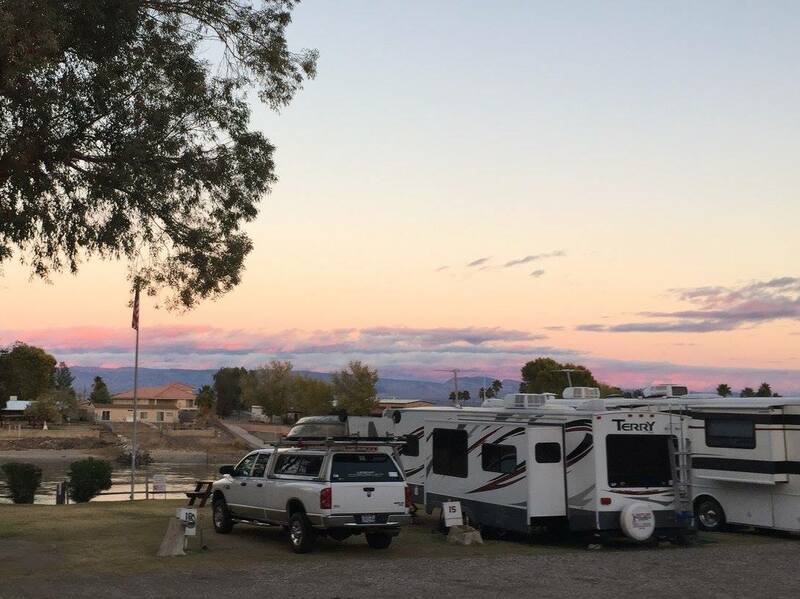 All our RV sites are located near our laundry / restroom / shower building which is open 24 hours a day. Picnic tables are located at each site. Pulling a trailer? We have a place for you too!